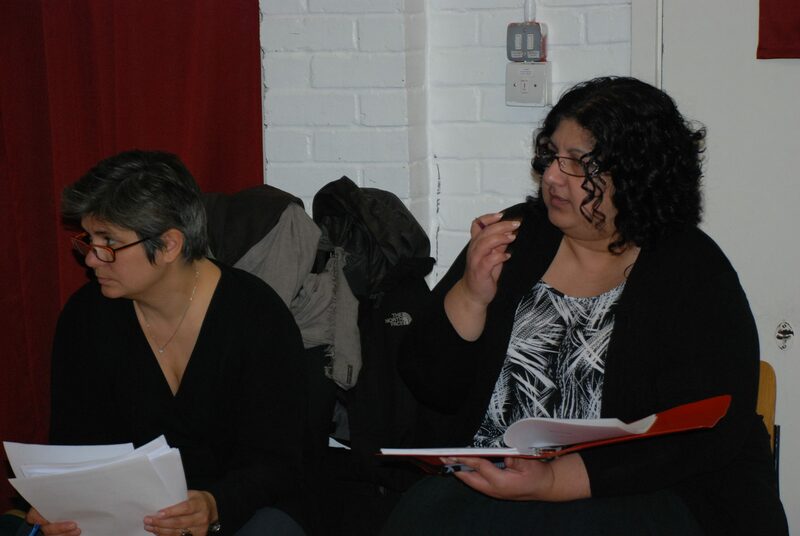 Talkback is the culmination of Kali’s Writer Development Programme. 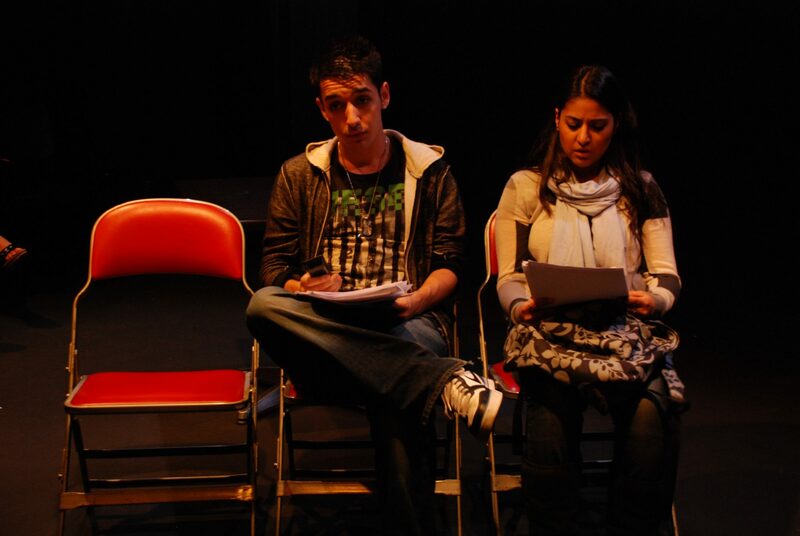 A year-long series of workshops and dramaturgy for new and emerging writers. Eight plays were presented at Soho Theatre in an ambitious week of rich and diverse plays for tomorrow by some of the freshest and most original voices in new theatre writing. How English are you? As the English Defence League march against Muslims in Luton, brave Sikh girl Sonia is secretly filming in their HQ. Her black boyfriend is trying to stop her. The EDL leader enjoys the attention but his lieutenant suspects Sonia’s motives. When his brother arrives on a burning mission for Christ, a potent mixture of rage, race and religion threatens to explode. Can you turn a religion into a brand? When her glittering PR career comes to a crashing halt, Tahira must take on the one job she doesn’t want: launching a new British Muslim organisation. In trying to ‘reposition’ Islam, Tahira must face her past and question her own ‘brand’. In this satirical look at the world of PR, everyone finds themselves battling for their reputation. Can duty and desire ever really co-exist without a few lies? One Kitchen. Two nights. Three years apart. Determined to make his parents proud, well-meaning Aman works tirelessly to keep the family restaurant going amid staff shortages, political divides and cultural clashes. As the orders pile up, Aman’s darkest secret bursts into the heat of the kitchen with disastrous consequences. 3fates share their experiments in creating a fresh and irreverent take on verbatim theatre, rich with personal accounts and conflicting points of view. Inspired by civilian journalism in the Arab Spring they present the experiences of young Iraqi women living under occupation and explore how and why it matters to us. This is contrasted with the journey of British-Iraqi, Dina Mousawi returning to Iraq to find these women. When you are stalked by the past, let down by the present, how do you fight for the future? Escaping from a Brummie suburb to the camaraderie of queer Soho, Kiran longs to create her own new world. 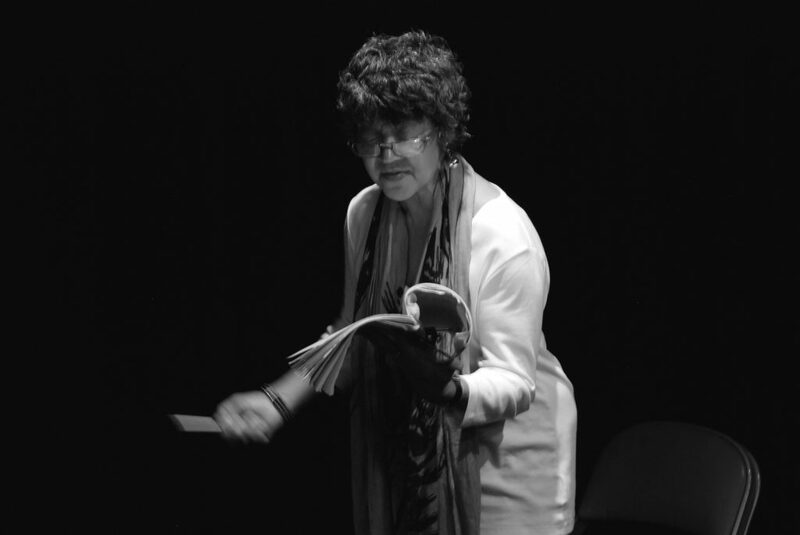 She dives into causes and crusades: politics, economic miracles, art and love. But will they last? As Kiran veers between different people who might give her life meaning, are they really all she believes them to be? Can one event change your life forever? Alal is a functional alcoholic with a divorce and a child in tow, trying to make sense of his life. His internal conflicts are amplified by his weed smoking cousin Bodrul. When a tragic event occurs that turns Alal’s world upside down, he must try and make a place for himself in a world where he is too scared to take simple steps for his future. What would you do to protect your children? When the security of a diplomat’s family is threatened, his wife searches deep in herself to find a power that will protect her children. Mentored by acclaimed performance artist, Bobby Baker, Anu Kumar draws on her writer and dance backgrounds to explore the many roles of womanhood in a work that creates text to inspire movement. What can death tell us about life? Full of the cross-cultural complexities encountered by an Indian family living in Glasgow, this richly comic tale of the Shadava family and the responsibilities thrust upon them in the aftermath of their father’s death, reveals the heartache and lies, and a hauntingly beautiful truth that exists within this family.